Wire Forming – HKK Machining Co.
As a provider of formed wire parts for the automotive industry, HKK can handle large volume and small lot/prototype runs in applications starting from 3 mm diameter and up to 10 mm. 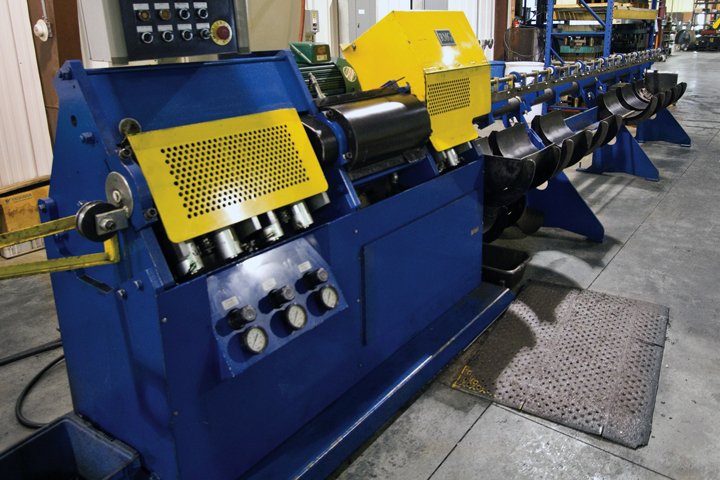 We can flatten, pierce or form wire; our straight and cut machine provides coil straightening and wire cut off. We maintain process control at all stages from cutting material to forming a finished product, giving every customer the same superior quality.